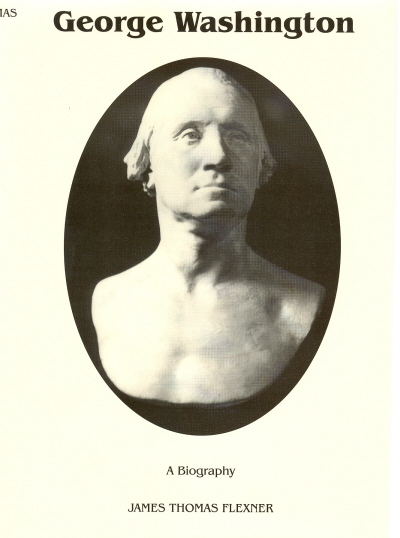 This complete life of George Washington is a condensation of James Thomas Flexner’s prize-winning four volume biography. VOL 1. THE FORGE OF EXPERIENCE (1732-1775). We are witness to eight fateful years, as Washington lived them day by day and month by month. We see a Virginia officer catapulted – despite his obvious military limitations and his own protestations of inadequacy – into the command of an amateur army opposing an experienced European force under elite leadership. The fact that Washington was at first out-generaled is not surpressed. His failures and reverses are not diminished or excused. This volume begins with Washington’s return to Mount Vernon, a victorious, but exhausted soldier eagerly seeking the pleasures of a quiet country life. Free of heavy responsibilities his character expands in genial, often unexpected ways. All too soon, however, the idyll is broken. Washington is called to lead the Constitutional Convention in Philadelphia. Popular confidence in him secures the ratification of the new government by the states. His is unanimously chosen our first President. The fourth and final volume of one of the most distinguished American biographies of our generation. Covering the tumultuous years of Washington’s second term as President, his retirement, and his death, the book reveals the almost shattering pressures under which Washington struggled to maintain American’s unit during its first great peacetime testing as an independent nation.